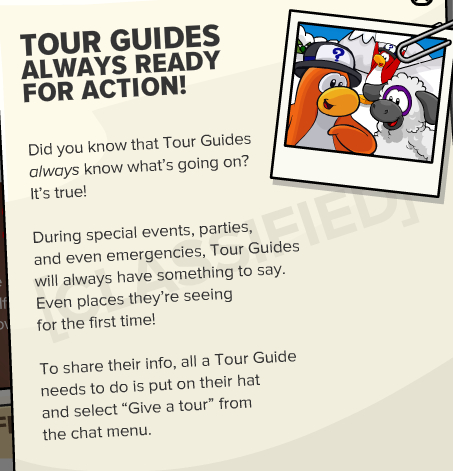 Club Penguin Cheats by Mimo777 Club Penguin Cheats by Mimo777: Club Penguin Time Issue #327 Is Here! Club Penguin Time Issue #327 is here! 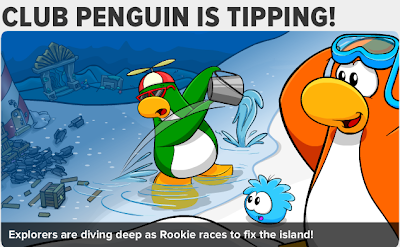 Just as we suspected, Rookie has caused the island to tip! 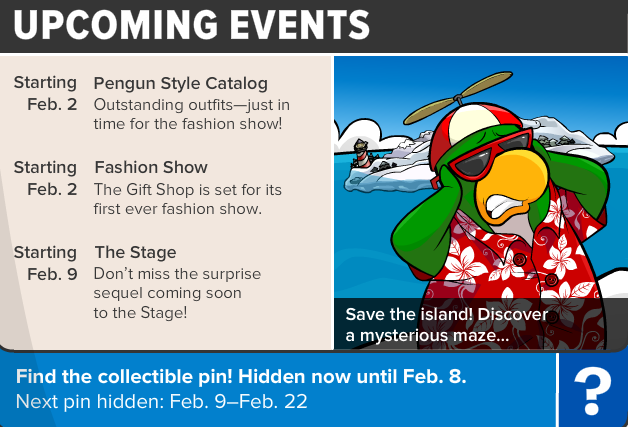 By trying to tip just the Beach, the anvils are causing the whole island to tip! Let's help Rookie fix his mistake... once again! And, on Feb. 2 , Club Penguin will have it's first ever Fashion Show!